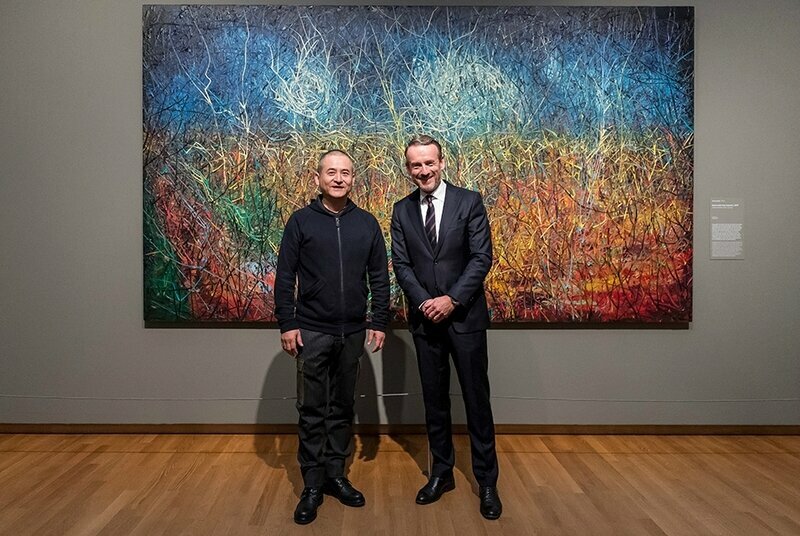 Zeng Fanzhi and Axel Rüger (Director of the Van Gogh Museum) in front of Zeng's version of Wheatfield with Crows. AMSTERDAM - In 'Zeng Fanzhi | Van Gogh', the Van Gogh Museum presents five works by Zeng Fanzhi (born 1964), one of the best-known contemporary Chinese artist and a fervent admirer of Vincent van Gogh. 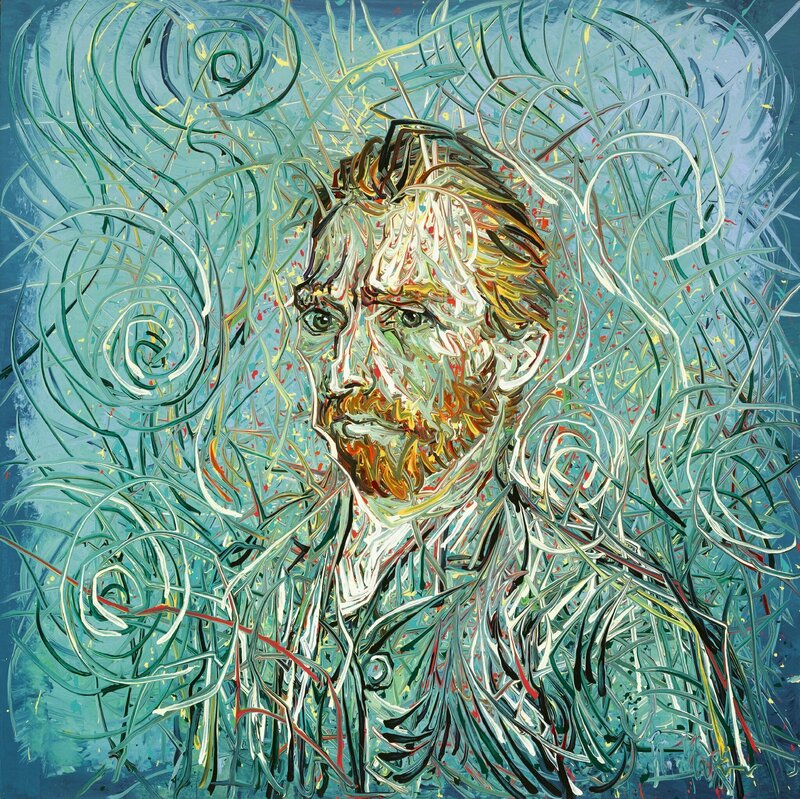 Zeng has already exhibited in the Metropolitan Museum of Art, the Musée d’Art Moderne de la Ville de Paris, the National Art Museum of China and Musée du Louvre and – especially for the Van Gogh Museum – has now made a set of six paintings inspired by Van Gogh’s self-portraits. Three of these portraits are on display in the Van Gogh Museum, along with a painting of Zeng’s shoes (Boots) and a huge, impressive work measuring 200 x 350 cm inspired by Van Gogh’s masterpiece Wheatfield with Crows. Zeng’s new work will be shown to the public for the first time in the feature exhibition on the third floor of the Van Gogh Museum from 20 October 2017 to 25 February 2018. We experience Van Gogh’s self-portraits, shoes and wheatfields in a different way through Zeng’s eyes. He combines his own style with the work of Vincent van Gogh in a swirling pattern of lines that reflects the tradition of Chinese calligraphy. Zeng Fanzhi gets us to look at and think about Van Gogh’s work, about his brushstrokes, his use of colour and his artistic vision. Zeng says of Van Gogh, ‘he has become a legend in my heart’. Vincent van Gogh is known for his powerful, inimitable touch – the very touch that Zeng has replaced with a hand that comes from Chinese calligraphy, a totally different culture. In Zeng’s versions, he employs swirling lines to link his own style and identity to the life and work of Van Gogh. 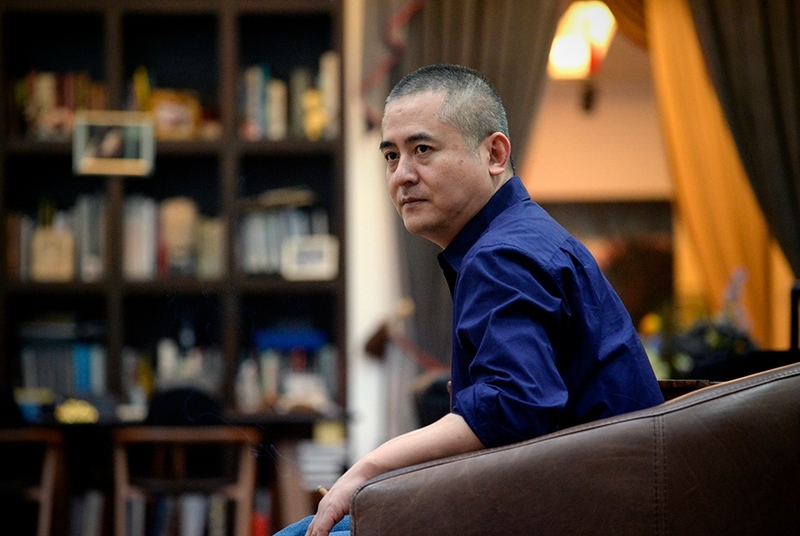 Zeng’s approach has given Van Gogh a ‘Zeng signature’ and immersed him in a different oeuvre and a different culture. Alongside the self-portraits the feature exhibition showcases an impressive painting measuring 200 x 350 cm inspired by Van Gogh’s masterpiece Wheatfield with Crows. 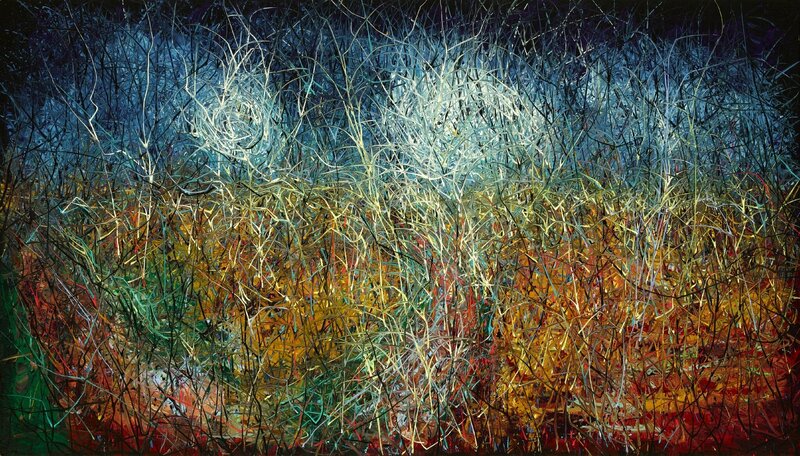 In his version, however, the Chinese artist covered the field with a sea of lines. Zeng’s wheatfield hangs in sight of Van Gogh’s so that visitors can discover the similarities. There is also one of Zeng’s older paintings, which he made in 2009. 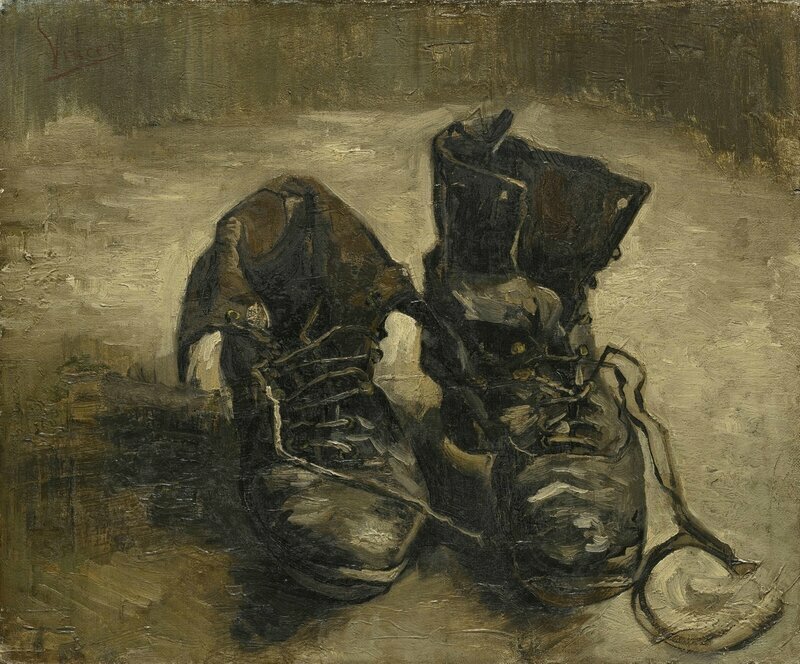 This work, Boots, likewise has a strong link with Van Gogh: it is a clear allusion to Van Gogh’s famous still lifes of shoes. 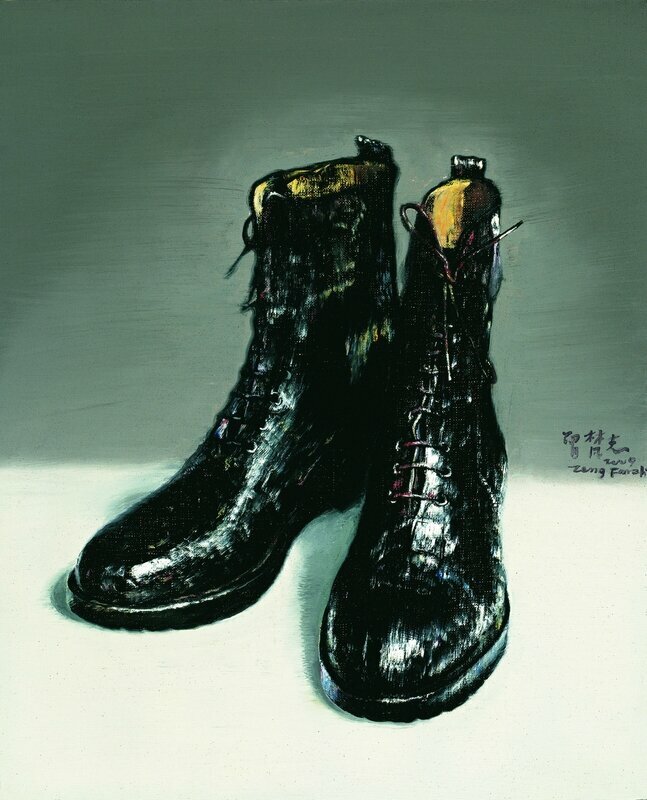 But whereas Van Gogh painted old, worn-out work shoes, Zeng took his new boots as his subject. In both cases, the shoes reflect the way Van Gogh and Zeng Fanzhi saw themselves at that point in their lives and what they identified themselves with. These two paintings of shoes hang side by side in the exhibition. This feature exhibition of Zeng Fanzhi’s work is one of a series of exhibitions of modern and contemporary art in the last room of the museum. The Van Gogh Museum is using these displays to show the way many generations of artists have been inspired by Van Gogh’s work. 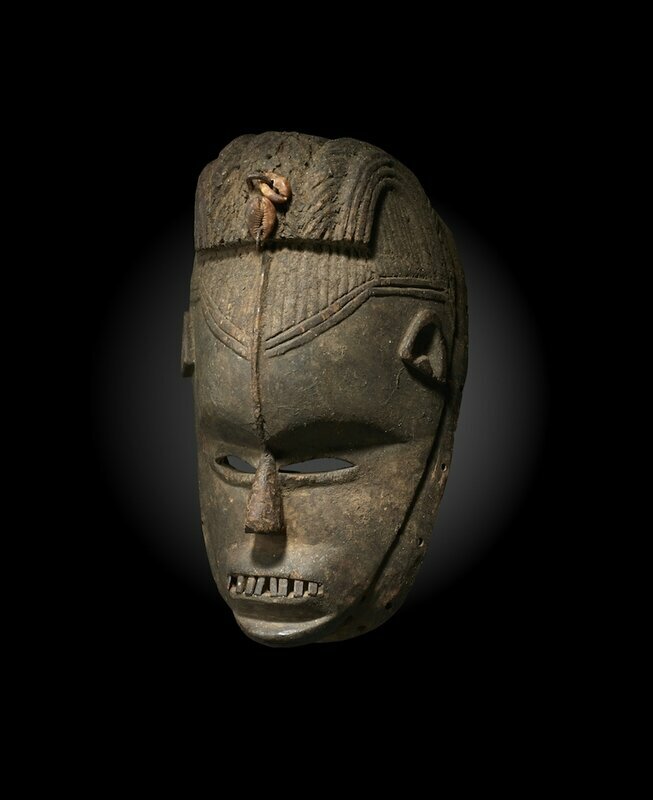 Since 2014 there have been exhibitions featuring paintings by Francis Bacon, Edvard Munch, Frank Auerbach, Willem de Kooning and Expressionist works from the Merzbacher Collection. 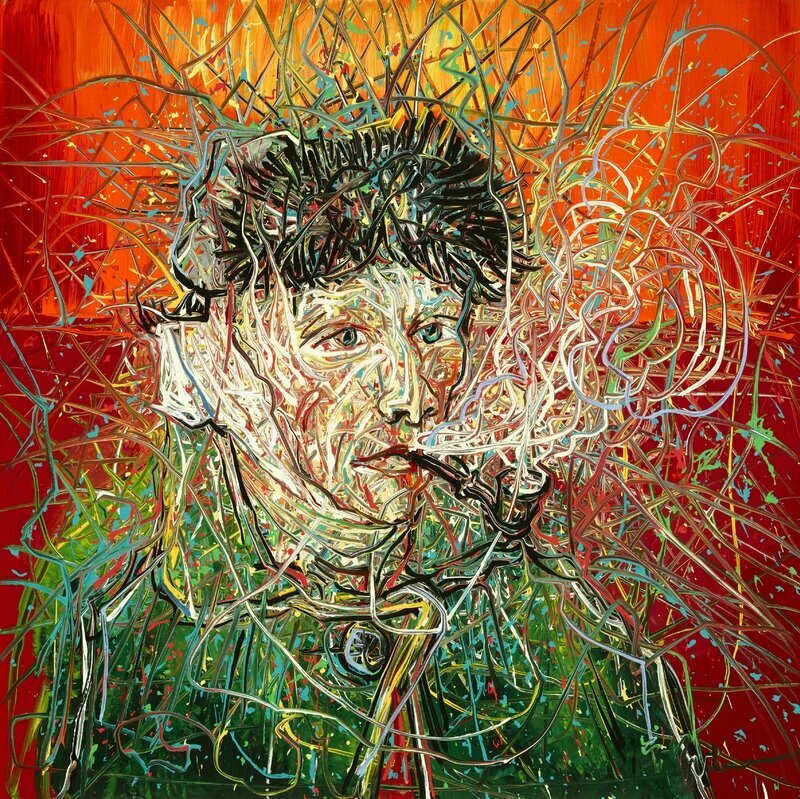 These modern and contemporary artists were not just inspired by Van Gogh himself; they were also influenced by the way Van Gogh’s work is looked at now and will be looked at in the future. 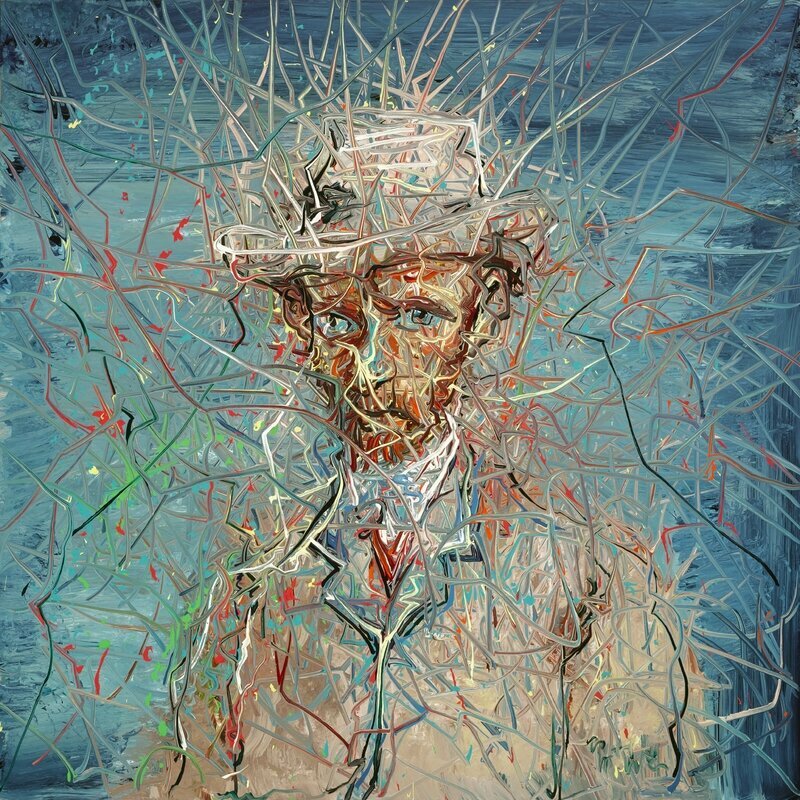 Zeng Fanzhi contributes to this process in an entirely individual way, giving Van Gogh’s work his own meaning. A comprehensive book is being published to accompany the Zeng Fanzhi | Van Gogh exhibition, in which the artistic links between the two artists are discussed in detail. 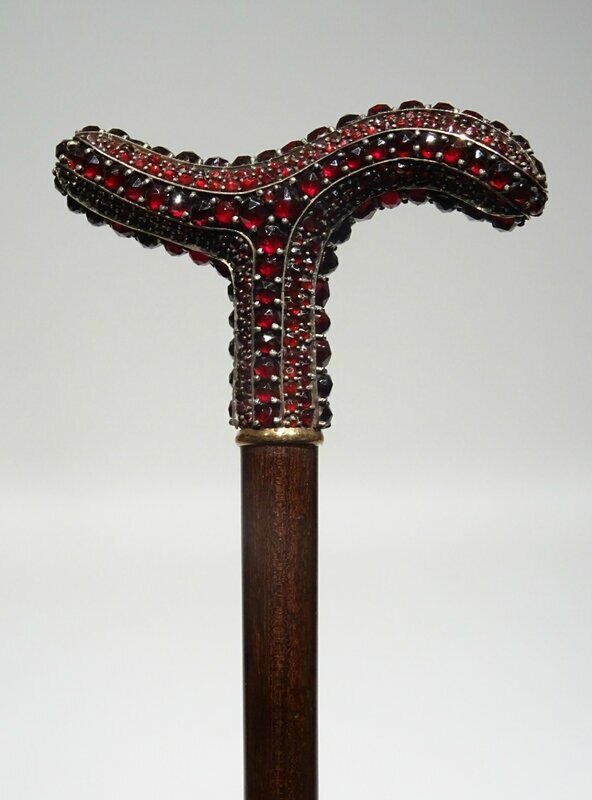 This presentation was made in close collaboration with the Fanzhi Foundation and the artist’s studio team. It was made possible thanks to the exclusive and generous support of Mr. Chung-kiu Cheung and Mrs. Cecilia Cheung, members of The Yellow House. This file photo taken on September 21, 2016 shows Chinese artist Zeng Fanzhi in his studio in Beijing. It's hard to imagine that any artist would take on the daunting task of re-inventing some of Vincent Van Gogh's most iconic self-portraits and paintings. But in a new exhibition opening on October 20 in Amsterdam, one of China's best known contemporary artists, Zeng Fanzhi, has done just that, and in a unique fusion presents a series of striking paintings that lend fresh energy and vibrancy to the Dutch artist's works. WANG ZHAO / AFP.